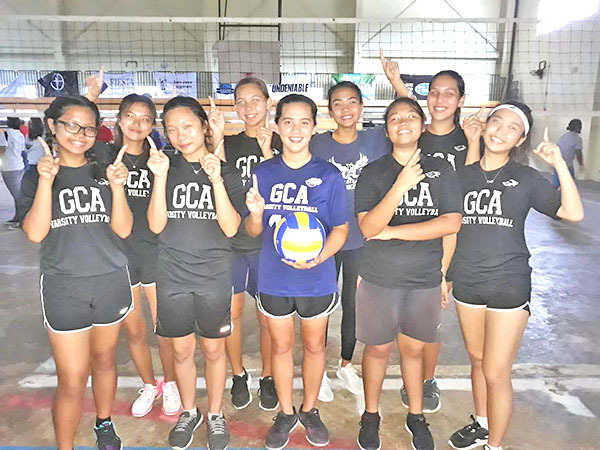 Grace Christian Academy pulled off a come-from-behind victory over Saipan International School in the girls high school division finals of the 2018-2019 Commonwealth Coalition of Private Schools Association Volleyball League yesterday at Gilbert C. Ada Gymnasium. 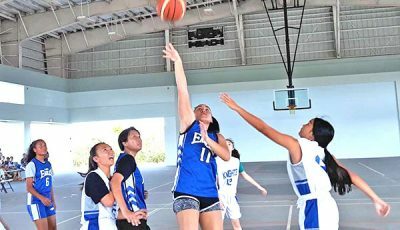 The Lady Eagles dropped the opening set, 22-25, but rallied in the final two to steal the win from the Lady Geckos, 25-22, 15-9, and defend the championship they won last season, incidentally against SIS, too. Sunny Woo heated up for GCA at the perfect time when she delivered in the deciding third set. She had four consecutive serves and had two aces in that crucial stretch to power the Eagles past the Lady Geckos. Before Woo’s serving surge, the score was knotted up, as neither team was willing to give in with the division championship and the schools’ pride at stake. 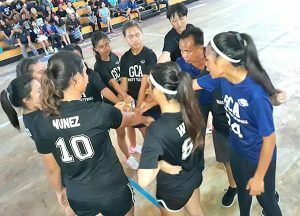 The Lady Eagles then gained cushion off Woo’s serves, 8-6, while GCA frontline hitters Jasmine Phan and Anna Nunez also helped the back-to-back champions keep the upper hand in the decider. 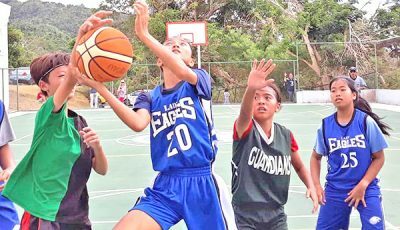 Maury Zon Tybaco and Malika Miyawaki tried to move SIS closer, hoping to beat GCA this time after bowing to the same squad last season, but their efforts were not enough, as the Lady Geckos absorbed another sorry loss. SIS also battled GCA in a three-set finale last year with the Lady Eagles taking 25-18, 16-25, 15-7 triumph. 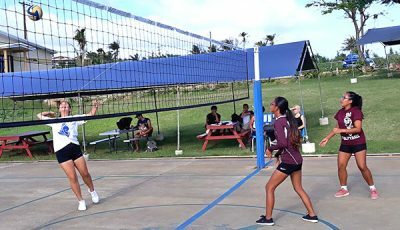 In the finals rematch, SIS implemented a multi-front assault in the opening set with Miyawaki, Tybaco, Maria Gregoire, and Sally Lai alternating spiking duties to ensure that their squad maintained firm control of the match. With the Lady Geckos ahead, 18-13, Karina Dilse found her groove from the server’s spot and delivered six uninterrupted serves to briefly give GCA the lead, 19-18. However, the Lady Eagles’ stay on top was short-lived, as Cindy Kim closed the first set out with five consecutive serves. Despite the loss in the first set and with SIS threatening to dethrone them, the Lady Eagles remained focus and rebounded in the second behind the excellent performances of the quartet of Woo, Nunez, Phan, and Clerisse Dacumos. 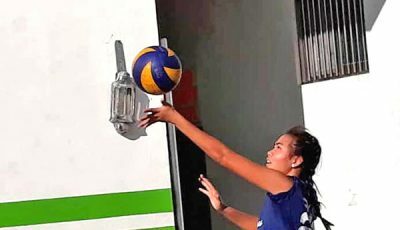 Phan and Nunez consistently connected on Dacumos’ sets, while Woo mustered seven unanswered serves to give GCA a 22-19 advantage. Tybaco strung together seven consecutive serves of her own to keep SIS afloat, but her heroics was ultimately nullified by the team effort of the surging Eagles, who pulled off the close win in the second and kept going in the third for GCA’s second straight title. 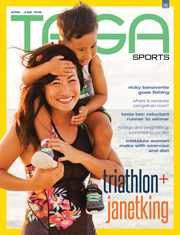 It was a fitting championship win for Phan, who played her last season in the league, while the title was a perfect start for rookie Karina Dilse. Both players were grateful to the team’s supporters, their teammates for their hardwork, and coach Cesar Libut for his selfless assistance to the players. 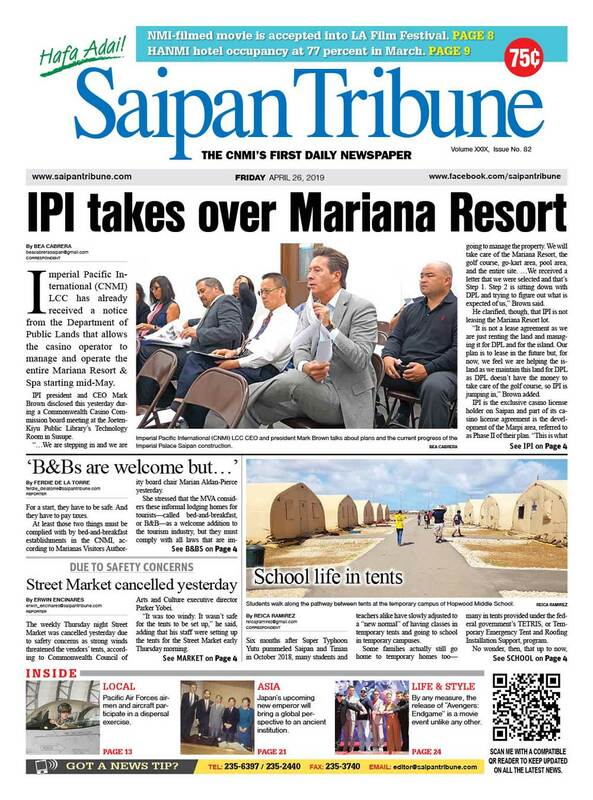 “I would like tot thank Mr. C (Libut) and his family for giving their time and effort to train us, my teammates for their dedication to the team and the game, and lastly to all those who have and continued to support us,” Phan said. Meanwhile, the boys division finals between GCA and SIS was suspended midway in the second set due to the lack of power at the Ada Gymnasium last night. GCA won the first set, 25-20. The title game will resume today at 3:30pm.